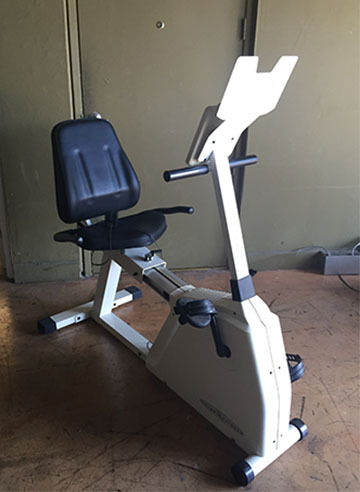 If you are looking for a great way to get and stay fit, a recumbent exercise bike or upright exercise bike may be exactly what you are looking for. 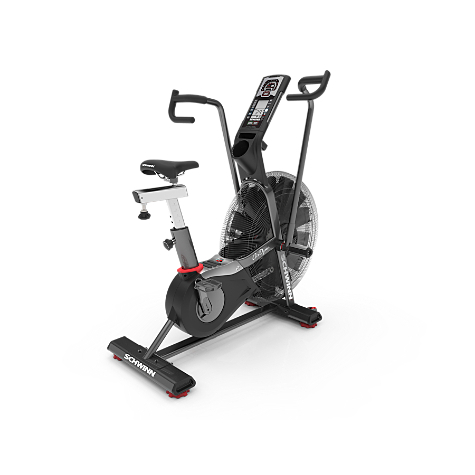 An exercise bike is great for any athlete that may find themselves confined to the indoors or a runner that is looking to get their weight off their feet. 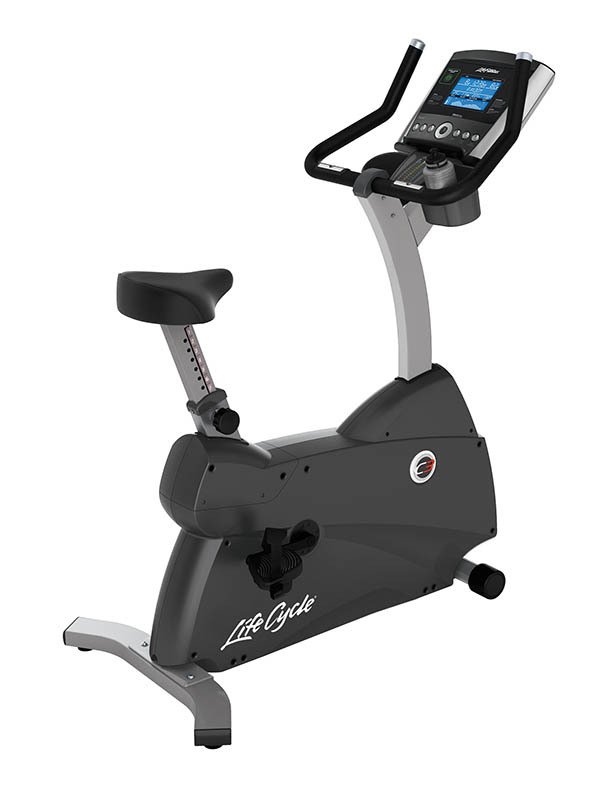 Depending on what your needs are, choosing the right stationary bike to meet your fitness criteria can be a difficult task given the many options available. 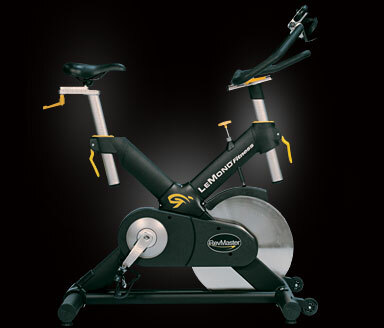 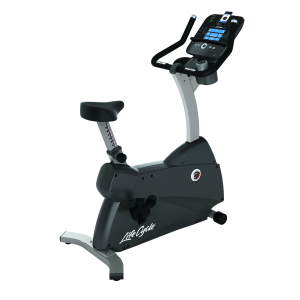 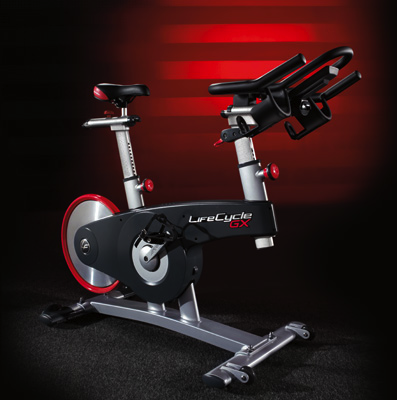 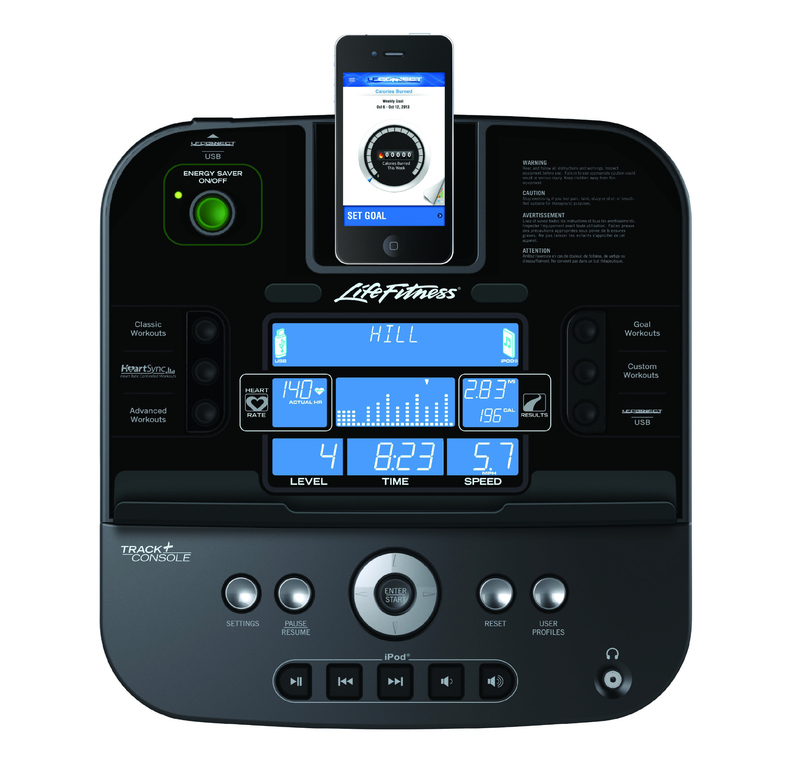 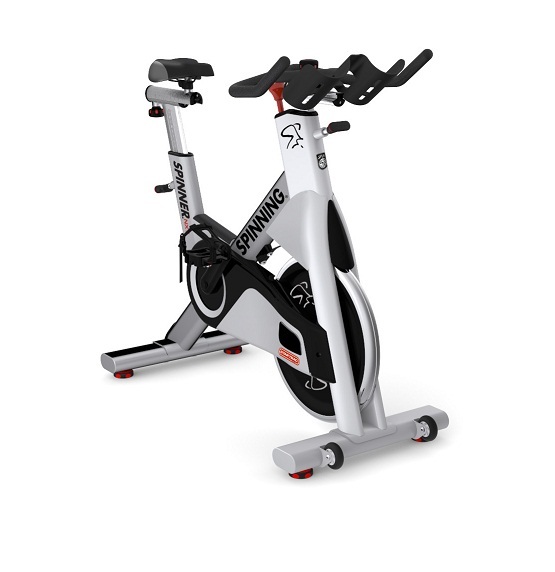 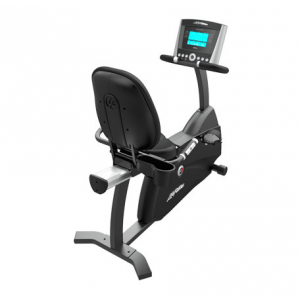 Treadmill Outlet understands that every person has their own personal riding, fitness or rehab needs, which is why you can find a huge assortment of discounted brand name exercise bikes like LeMond, Life Fitness, Life Cycle, Schwinn, Vision Fitness and more. 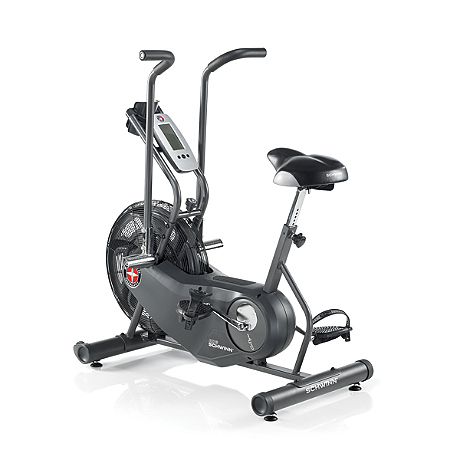 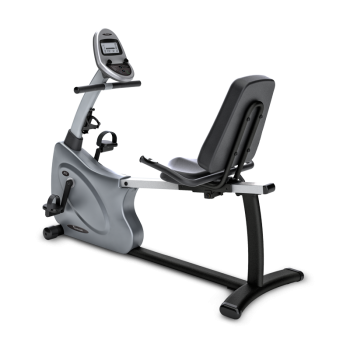 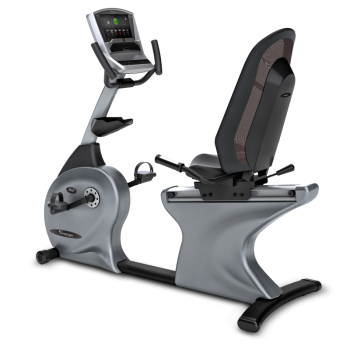 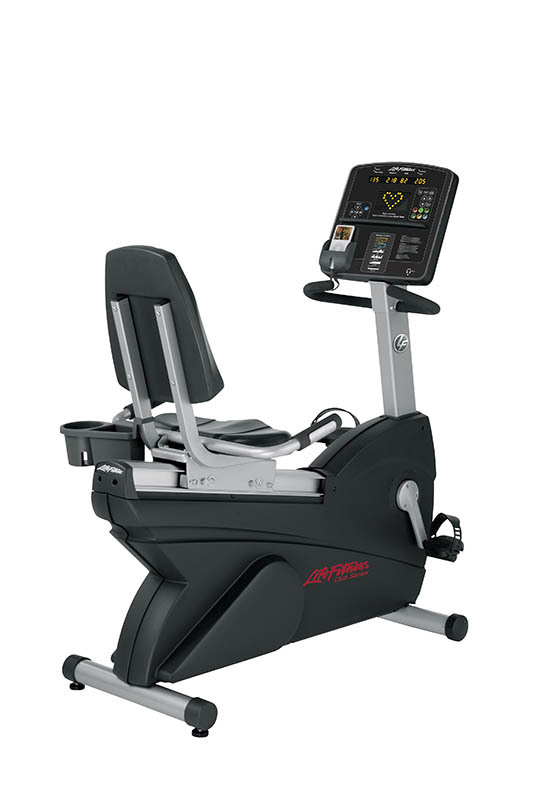 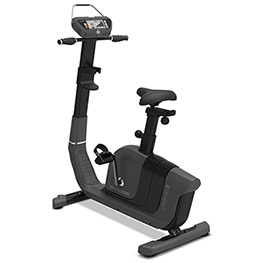 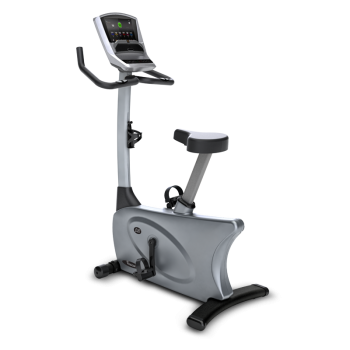 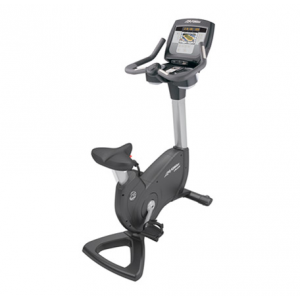 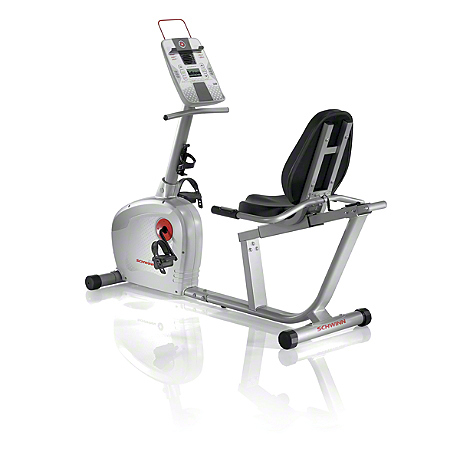 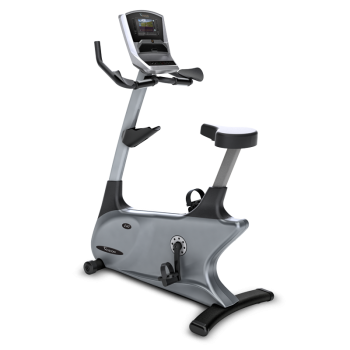 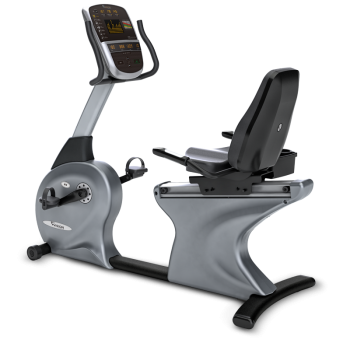 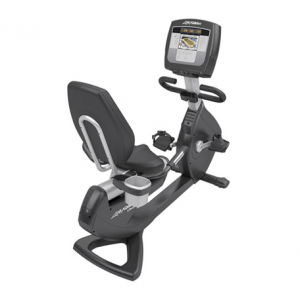 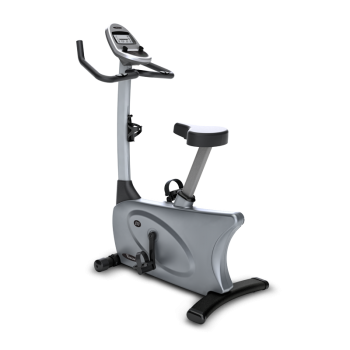 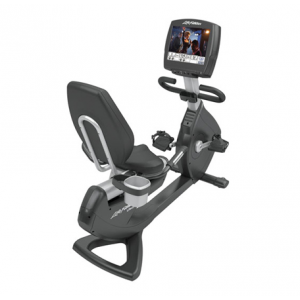 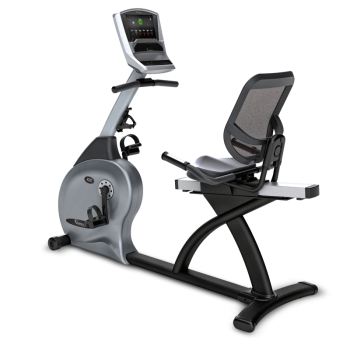 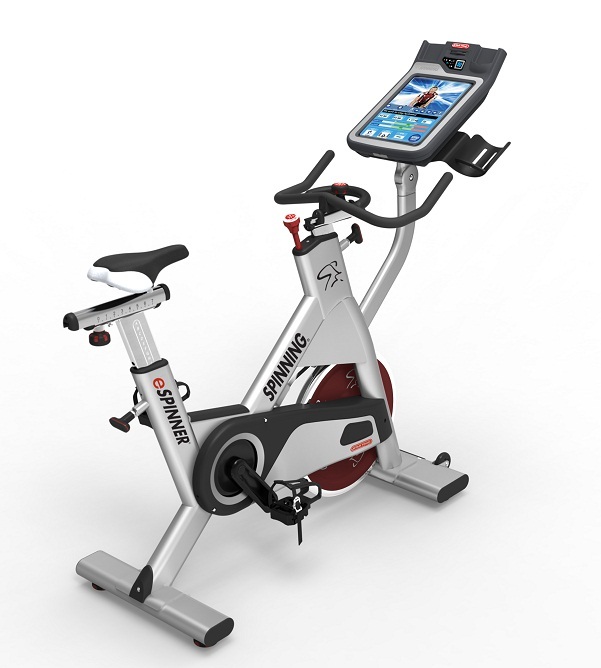 Whether you are looking for an upright exercise bike or a recumbent exercise bike, a professional from Treadmill Outlet can help you find the best stationary bike for all of your workout needs. 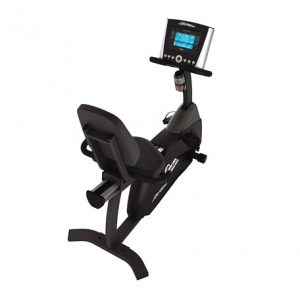 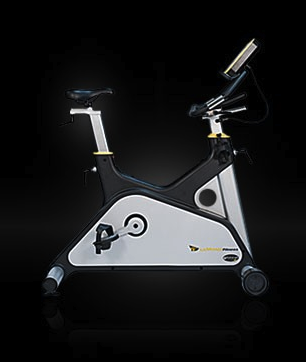 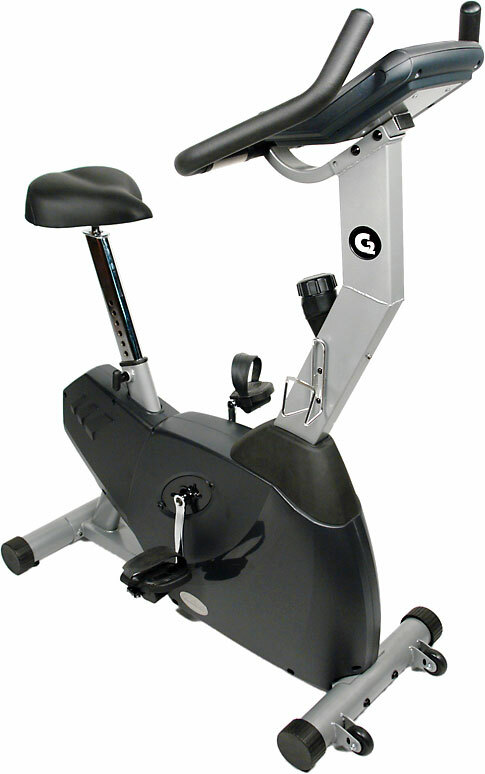 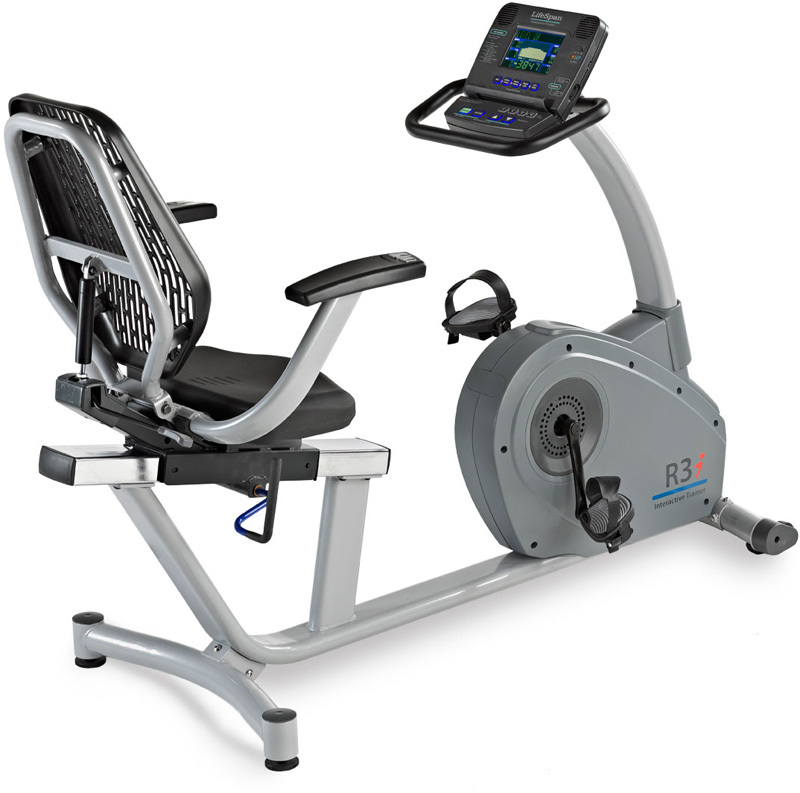 Visit our showroom today for more information on a great exercise bike. 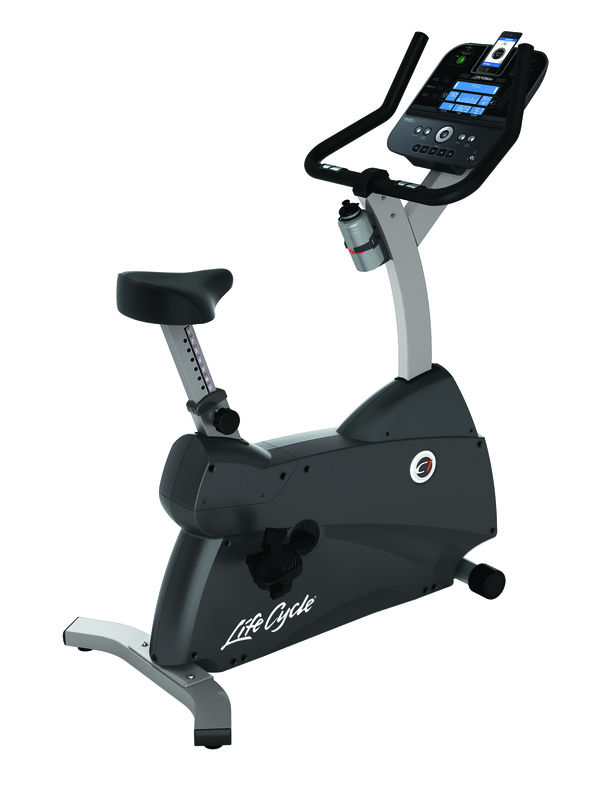 Life Fitness Platinum Club Series Recumbent LifecycleÂ® Exercise Bike with Inspire 7"
Life Fitness Platinum Club Series Recumbent LifecycleÂ® Exercise Bike with Engage 15"